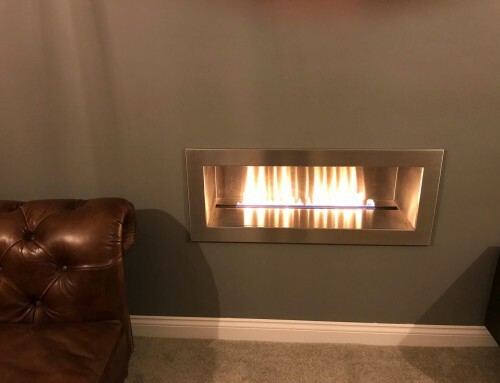 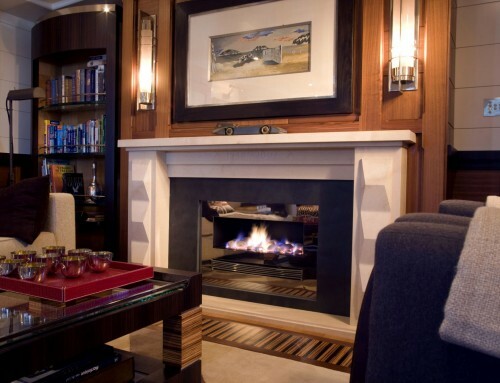 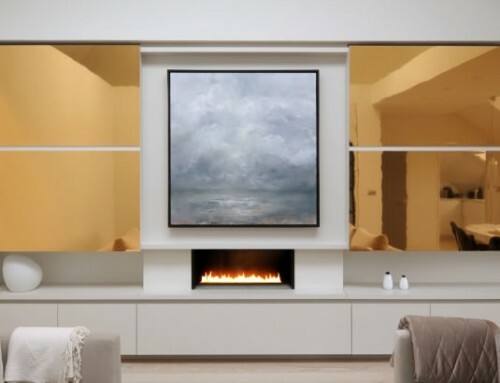 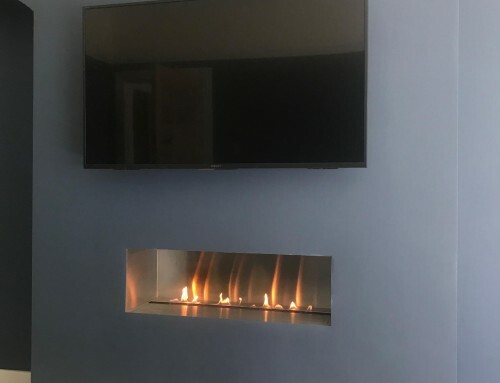 Design Requirements – Gas Fireplace with TV above. 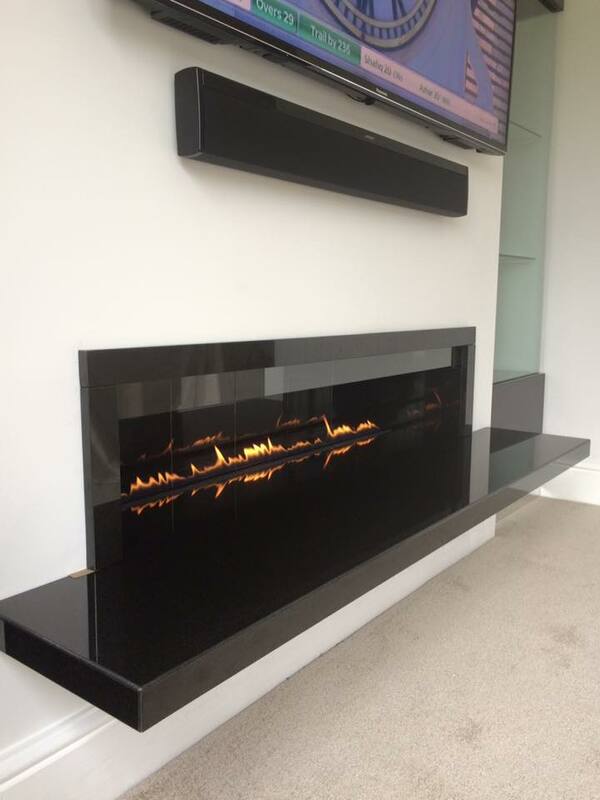 Using CVO fire Ribbon within black granite enclosure with floating shelf. 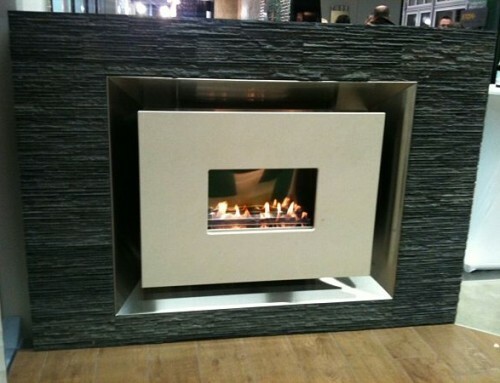 The Firebreak is available in various natural stone finishes and also polished bronze. 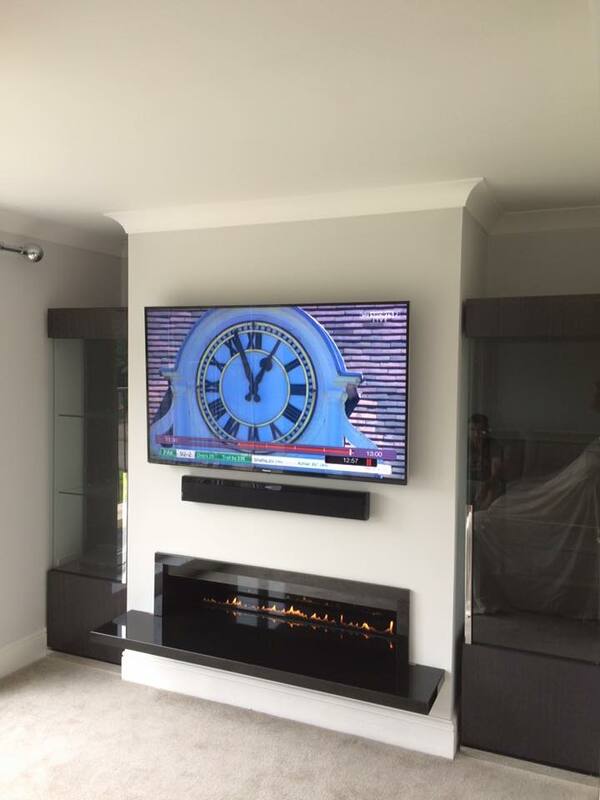 The gas fire is supplied as a complete kit of steel enclosure/gather and stone lining. 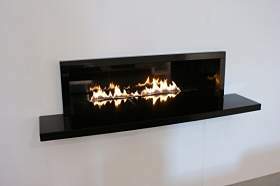 The gas burner is operated by a mains controlled fully sequential remote system. 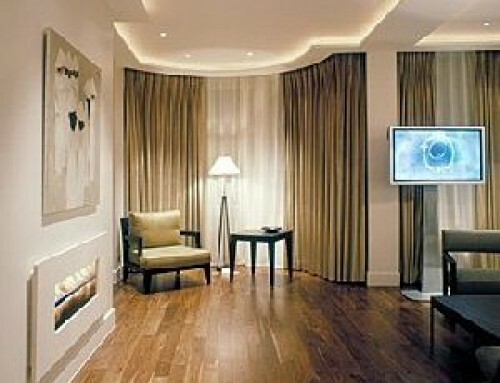 This is to make installation very easy and straightforward.